Plan your conference with us to the highest of standards. 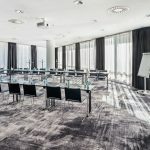 Our business conference packages combined with individual service and cutting-edge conference technology guarantee that your meeting will run efficiently. 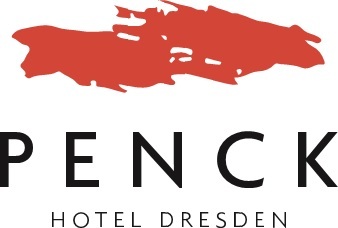 The congress hotel in Dresden is also of course the ideal event venue for code-compliant events. We would be happy to create a tailor-made offer for you.